As a YA author, this article of course caught my eye and I couldn’t have said it better myself so I wanted to share it with all of you! Hope you enjoy! 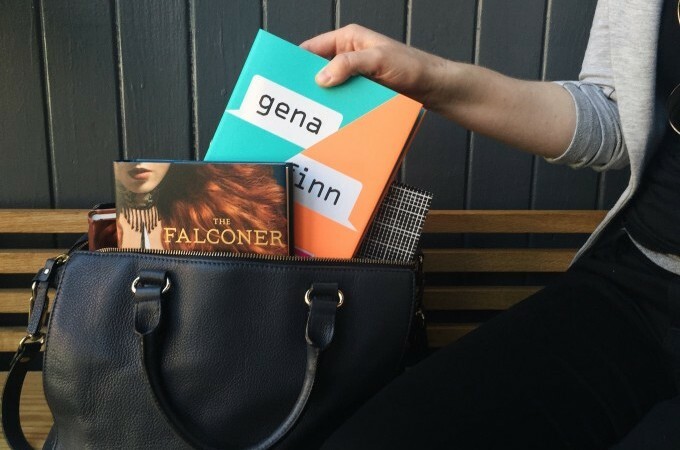 I recently heard an interesting definition of what makes a book YA in genre and there are many out there who see YA as being defined by the age of the main characters – not the age of the reader. What are your thoughts? Why do you enjoy the YA genre?